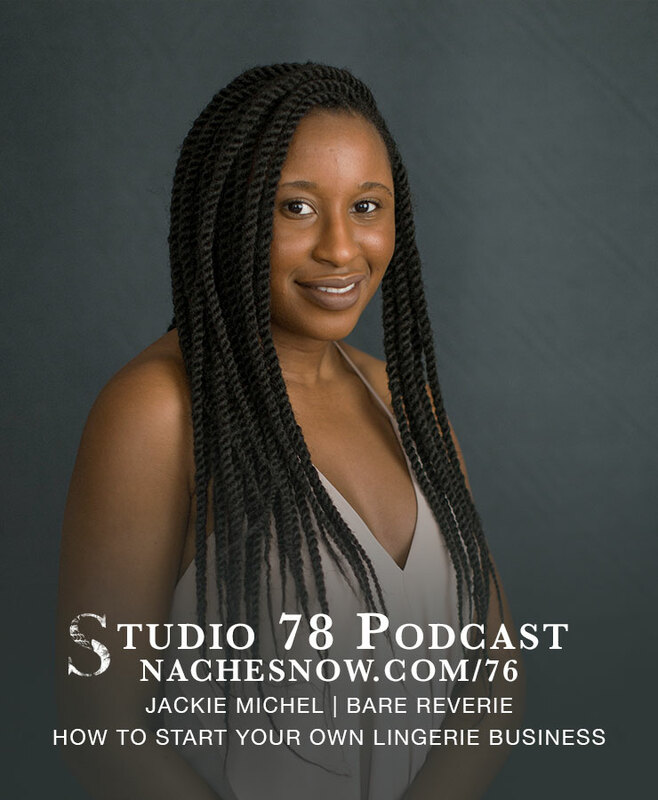 Jackie Michel started Bare Reverie to make killer lingerie that doesn’t kill our environment. The production of her garments happens in the very city she designs them, Miami, by partnering with responsible manufactures using sustainable fabrics. She used her decade of fashion knowledge to build a brand she loves. Some of these are affiliate links. A little kickback for me, but no added cost for you.